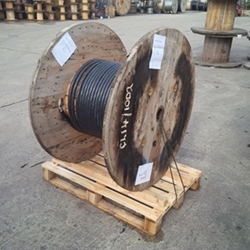 Specialist Cable Cutting Available Now! Here at Jointing Tech we’re pleased to announce our new cable cutting service; suppling a full cable profile throughout the UK. 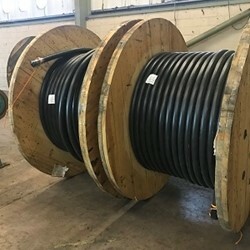 We have an extensive range of cables to choose from that include Waveform, CNE/SNE service cable and Triplex and all lengths of cable are available across the full DNO approval spectrum. Standard 250m drums can typically be delivered within two days, with special or bespoke cut lengths only taking a few days extra. 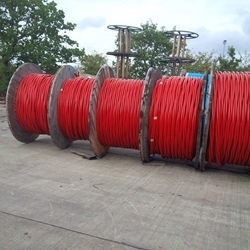 We have dedicated delivery vehicles that can deliver the cut cable to your chosen location anywhere on mainland UK including, direct to site. We can also collect, recycle, store and environmentally dispose of all drums sizes. Project requirements of between 30m to >30,000m have already been successfully delivered along with the full suite of accessories and components.